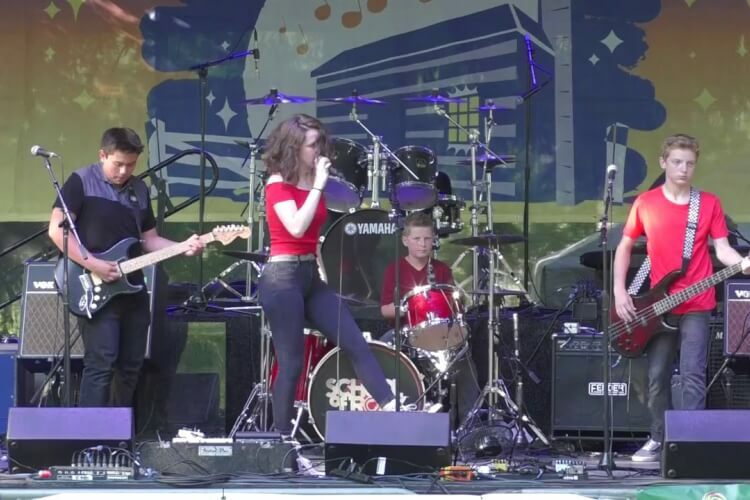 School of Rock Elmhurst's House Band, a group of our most advanced and dedicated Performance Program students, return to perform at Naper Nights this summer! The Doors of Chicago is the #1 Doors Tribute band in the Midwest, offering a high energy Doors show that captures the music and dynamics of Jim Morrison and The Doors in their prime. 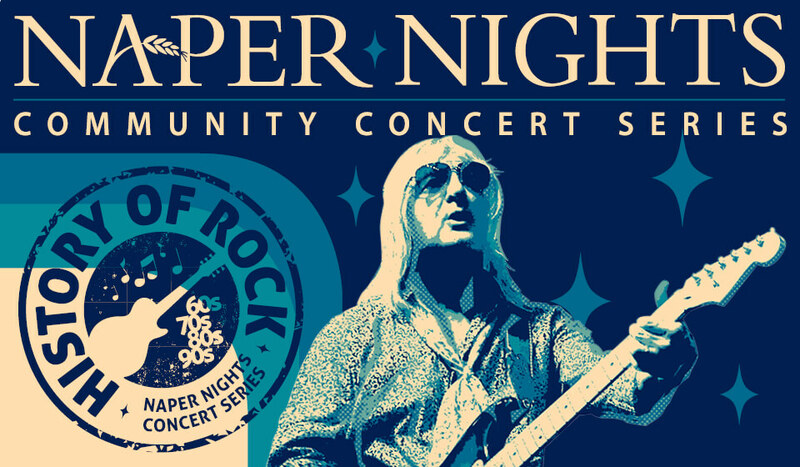 Rocks Off is Chicago's premier and authentic Rolling Stones tribute, delivering the music, the look, and the attitude of the world's greatest rock n' roll band! Be prepared to be blown away, as Rocks Off is bringing their ultimate nine-piece rock outfit complete with horns!